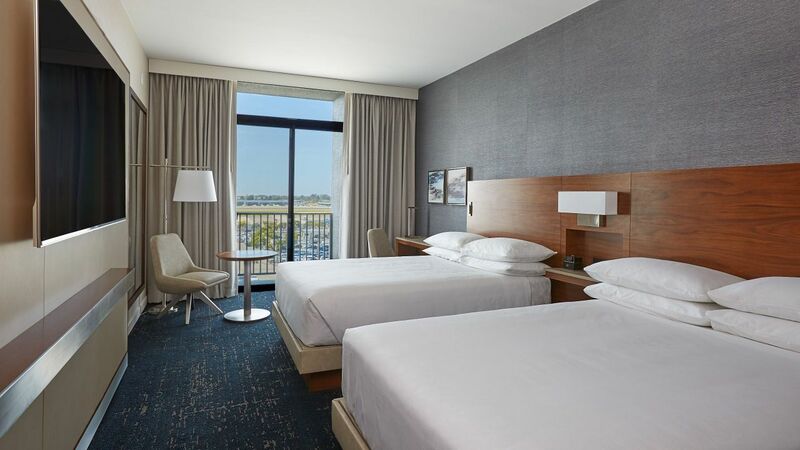 The newly remodeled Hyatt Regency John Wayne Airport Newport Beach is centrally located between Los Angeles and San Diego, in the heart of Orange County’s Newport Beach and Irvine business district, John Wayne Airport and many of Southern California’s major attractions. 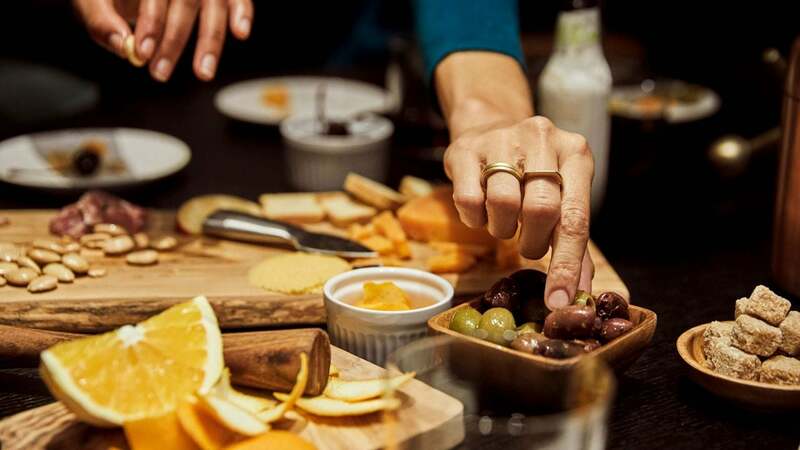 Just seven miles inland from the Pacific Ocean, nestled among a string of coastal towns renowned for their picture-perfect beaches and unhurried pace. 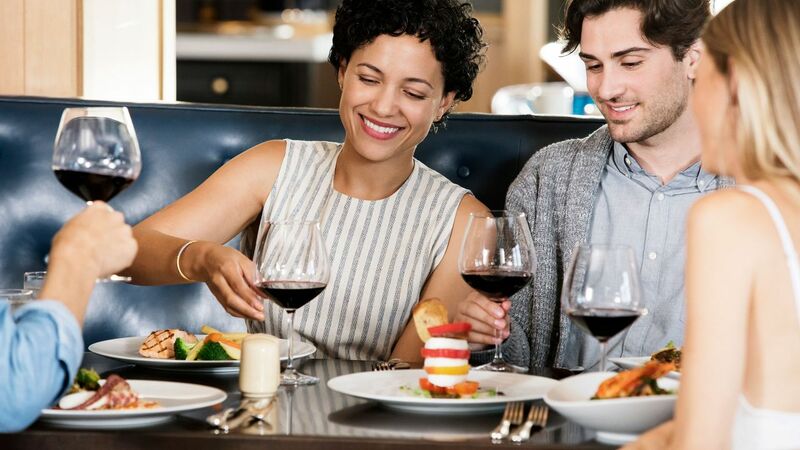 Enjoy all that Newport Beach has to offer, from world-class shopping and dining at Fashion Island to a Duffy Boat experience on the harbor and everything in-between. 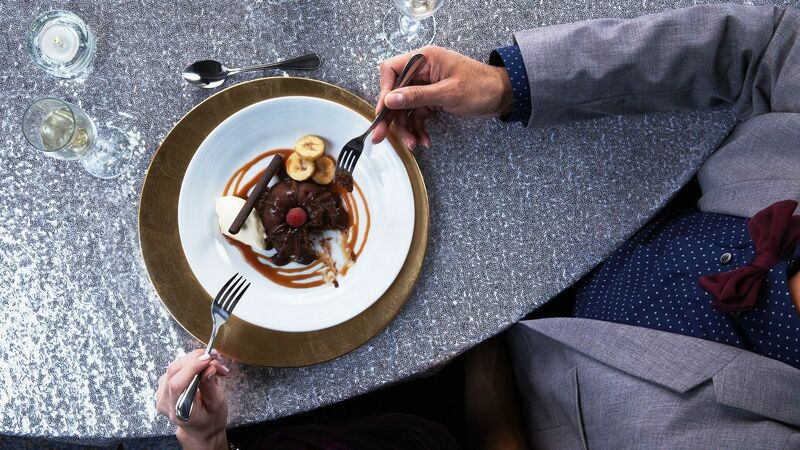 Sample fresh California-style cuisine, including sustainably sourced seafood and locally grown fruits and vegetables, while dining at our casual on-site restaurant. 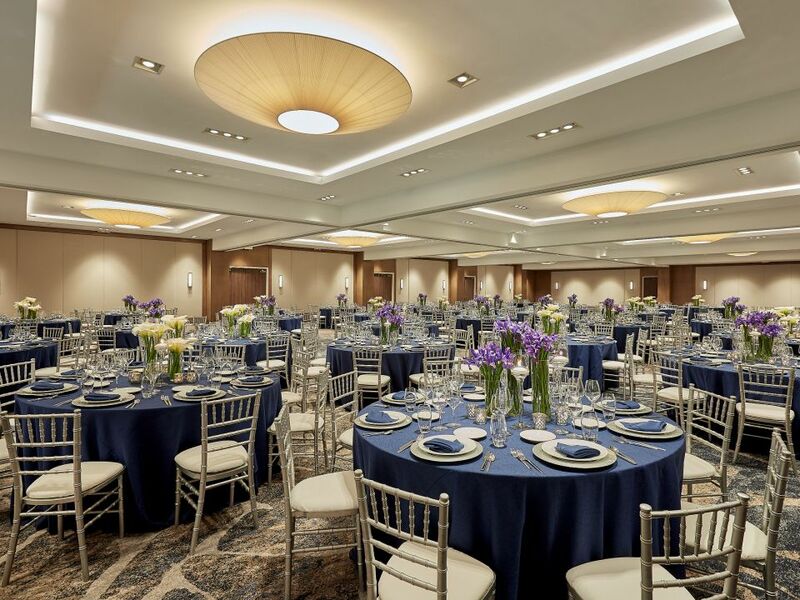 The Pacific Ballroom, our largest venue, offers 7,260 square feet of elegant and functional meeting space. 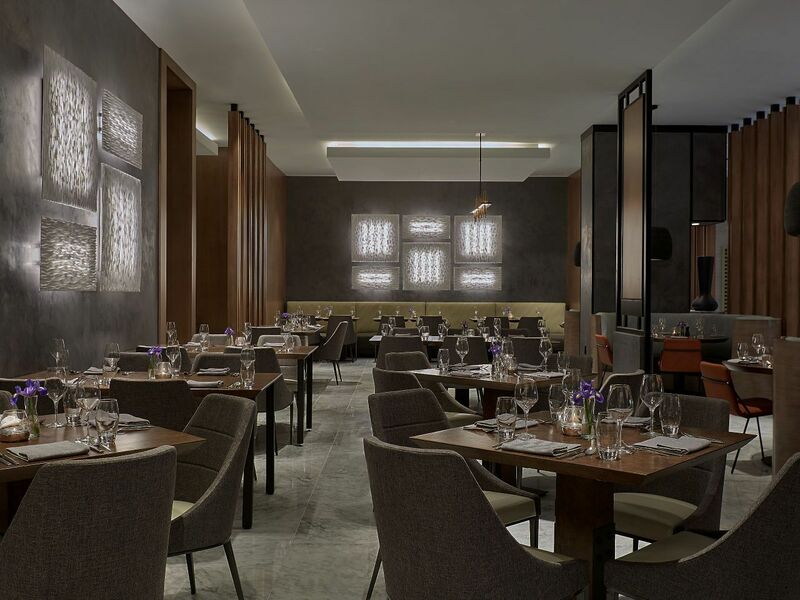 The ballroom can also be divided into five large rooms; sections 1 and 2 feature floor-to-ceiling windows offering a flood of natural light. 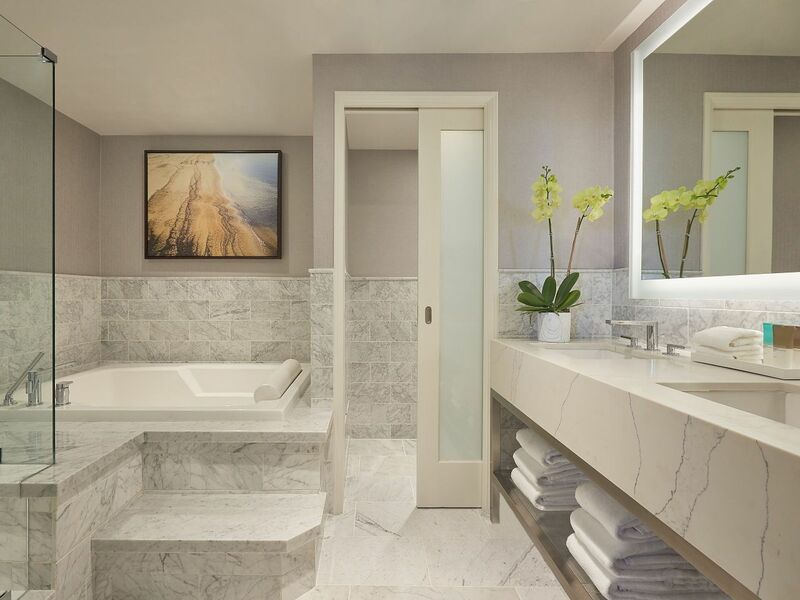 Each of our 343 rooms and suites comes with a step-out balcony. 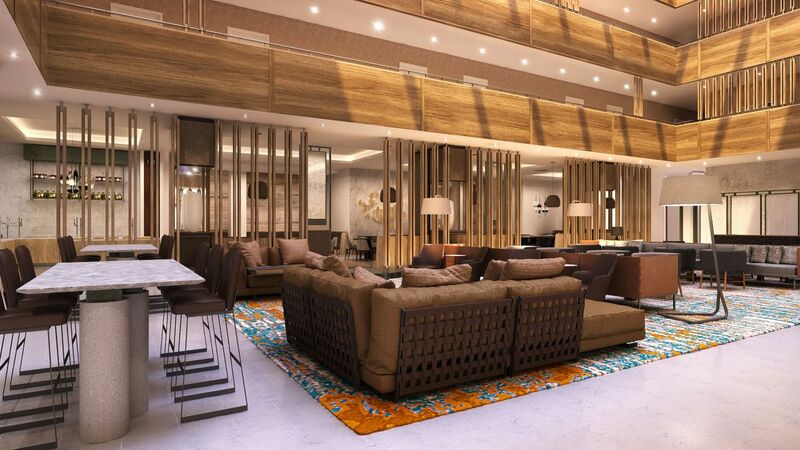 For more spacious interiors, the Ambassador Suite features a separate bedroom, a parlor, two bathrooms, and three balconies. 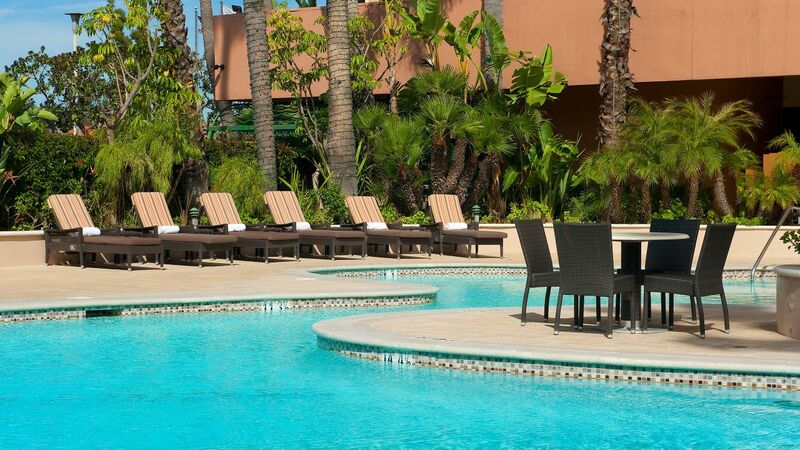 Soak up the California sun from our heated outdoor pool, surrounded by lush gardens, and relax on the patio. Set adjacent to the garden area, the whirlpool is an inviting respite for a soothing dip. 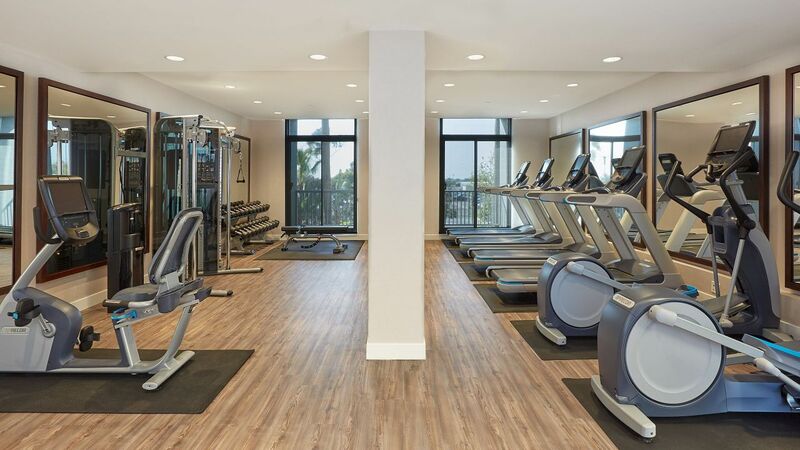 Our fitness center is equipped with treadmills, exercise bikes, ellipticals, strength training machines, and free weights, plus complimentary bottled water and fruit. Our hotel staff can also provide you with a map of nearby walking trails. 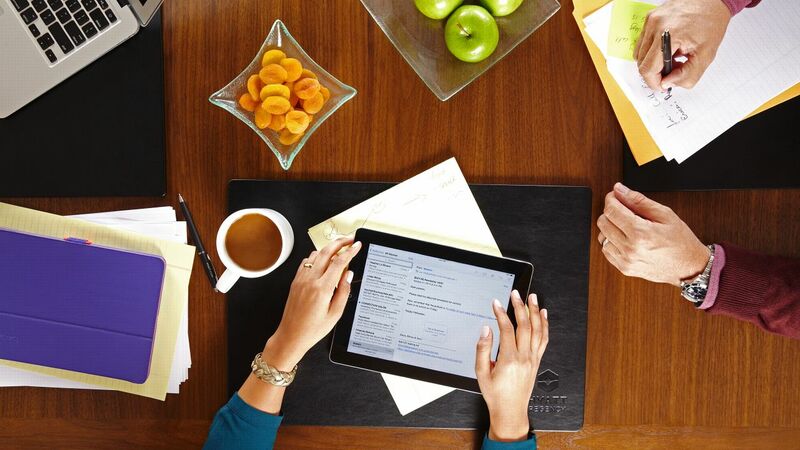 Our 24-hour business center features computers and printers as well as faxing and copying services for a nominal fee. 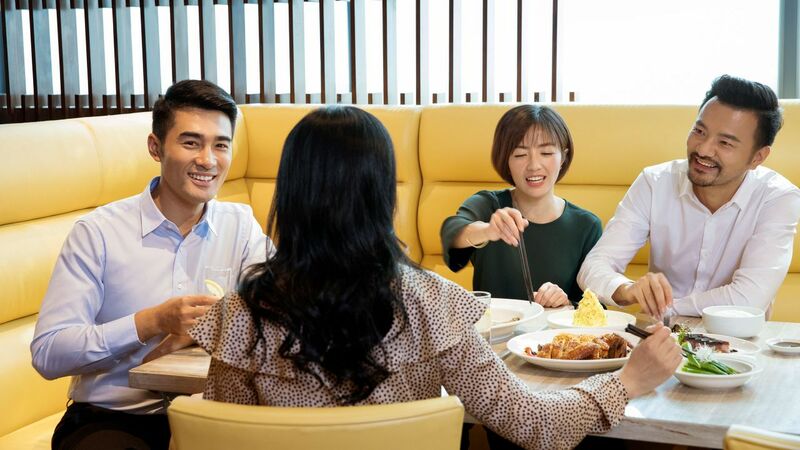 Discover three dining outlets throughout your stay, including a cozy restaurant, trendy bar, and convenient market. 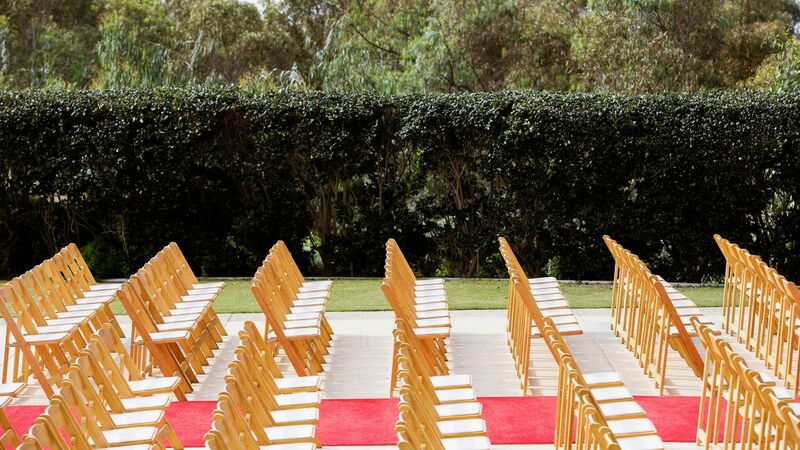 Our wedding planners will make your dream wedding come to life, whether you want a grand reception with 400 guests or an intimate soiree with your 50 closest loved ones. 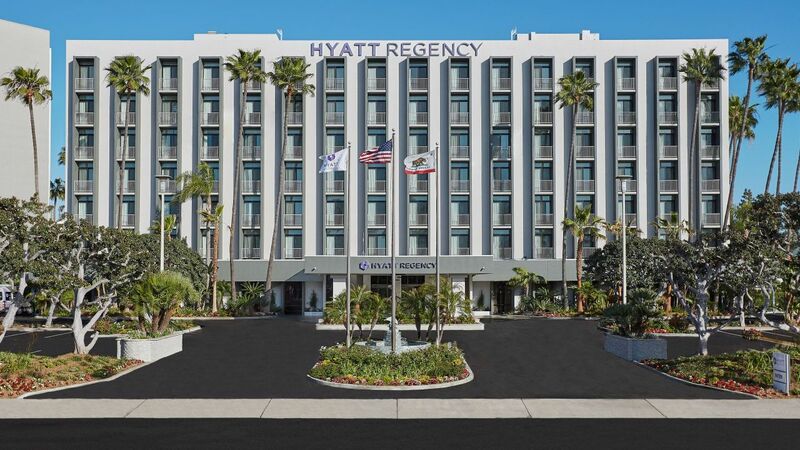 Located next to John Wayne Airport, Orange County and 41 miles south of Los Angeles, our hotel offers 28,000 square feet of indoor-outdoor venue space. We have stayed at this hotel a number of times in the past under different management. 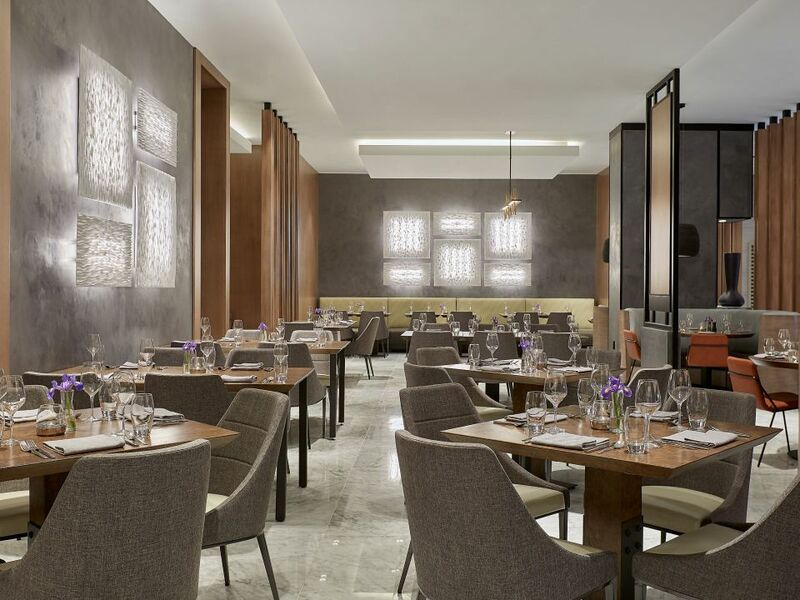 Hyatt really has done a spectacular job not only in the renovations but also in terms of staff training and customer service. Keep up the great work and we will be back (especially for your tasty breakfast buffet)! 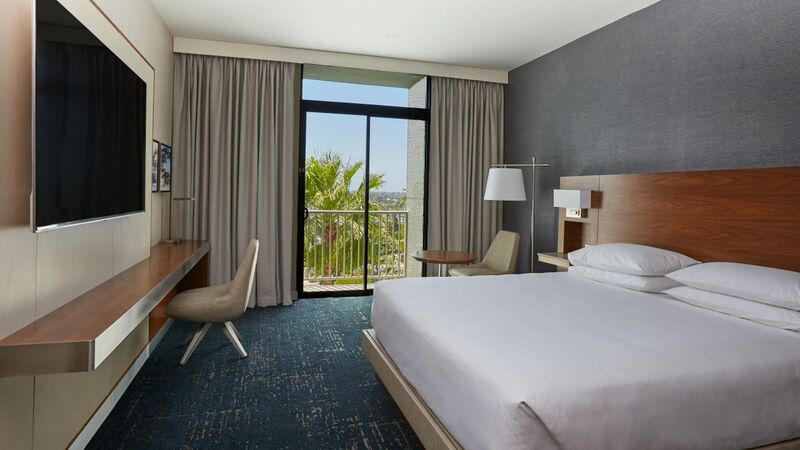 What else is happening at Hyatt Regency John Wayne Airport Newport Beach?